Since February 2015, when the Transition Electricity Market (TEM) was introduced in Nigeria’s privatised electricity market, the revenue remittance performance of the electricity Discos saddled with the task of taking electricity to homes and offices in the country and collecting monies from such transactions has reportedly continued to decline on. On several occasions, participants in the power market had to call out the Discos to improve their financial obligations to them, yet the Discos’ responses to such calls have not improved. 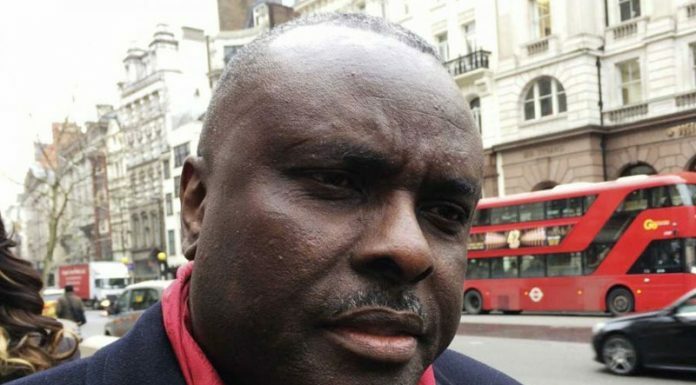 This then means the portion of the invoices the Discos pay to the NBET for the energy delivered to them have continued to decline such that the percentage revenue remittance to the NBET by them has remained highly different from the percentage collections they receive from their customers. To better understand the situation, market participants affected by the development explained that the behavior of the Discos posed a threat to the growth and sustainability of the country’s electricity industry. 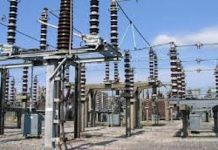 They equally noted the situation worsened in the third quarter of 2016, when a decline in electricity generation levels was noticed and it became obvious the sector was heading for a bad direction. 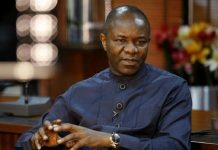 By the estimate of the Nigerian Electricity Regulatory Commission (NERC) in its ‘First Quarter 2018 Nigeria Electricity Supply Industry Performance’, the Discos within the stated period failed to remit a total of N112 billion to the NBET and Market Operator (MO) of the sector in the first quarter of 2018. NERC explained in the latest that the Discos did not remit N97 billion and N15 billion respectively to the Nigerian Bulk Electricity Trading Plc (NBET) and the MO during the period under review. It added that out of the N137 billion invoiced amount to the power firms by the NBET for power sold to them, the Discos only remitted N40 billion, leaving a balance of N97 billion. They also in same quarter, remitted only about N11 billion to the MO out of the N26 billion invoiced amount they got from the MO, leaving a balance of N15 billion. However, the NERC document did not contain other outstanding debts of the Discos to the NBET or the market which is in huge sums and yet to be paid. As a systems settlement administrator in the power market, the NBET whose functions does not only include to ensure efficient and transparent settlement of invoices in the market, but also to ensure effective tracking, monitoring and reporting of what was settled, was quick to respond to the situation. From THISDAY’s earlier investigations and report of how the financial facility came to be, the management of NBET made inquiries into the possible causes of the declining power generation levels, and then found out that the gas suppliers for three thermal plants in the eastern axis were not going to supply gas for generation because they were being owed huge debt by their customers – the power Gencos. Following from this discovery, the NBET engaged with the parties involved and then realised the gas suppliers were not receiving payments in tandem with the market performance. The team subsequently swung into action to salvage the situation and prevented a possible collapse of the power sector given that a potential loss of about 1000 megawatts (MW) of electricity from the Gencos was at stake then. Several sessions were held by the NBET and parties involved on the issue to come up with possible solutions that could support the market, prevent national blackout and ensure steady electricity supply. Eventually, it was decided that a loan to support payment for power production was needed at least to help the NBET support the Gencos for the next two years to meet its obligations as a systems settlement administration. The outcome from these sessions was the development of the N701.9 billion payment assurance facility. Perhaps, as sort of a stop-gap measure to enable NBET meet its obligations, it was also learnt that the NBET would use the period the facility will last to continue to discuss and explore other considerations for long-term sustainability of the market. Even though it is not an arbitrary amount loaned to NBET by the Central Bank of Nigeria (CBN), the sum was arrived at by considering the historical performance of the country’s electricity market and making a forecast for the two years period, which was between January 2017 and December 2018. The NBET team also designed an implementation plan that will ensure the facility will sustain steady supply of electricity to the national grid by ensuring generation companies across the country were considered in its implementation – including hydro plants, and ensuring that monies meant for the gas suppliers was paid directly to them. It also made provisions for operations and maintenance costs of generating plants in the country. Having done this, the NBET then approached the federal government to pitch for a loan to enable it meet its obligation and guarantee minimum payment levels, and this was on March 1, March 2017, approved by the Federal Executive Council (FEC). The FEC according to reports, approved that the NBET borrow the total sum of N701.9 billion from the CBN as a bridge finance to meet its obligations to Gencos for metered electricity they will inject from January 2017 till December 2018. Analysts in their review of the efforts then, told THISDAY that the N701.9 billion facility as a loan to the NBET was an urgent response to avert the gradual loss of generation capacity due to under payments resulting from declining Discos remittance to NBET. 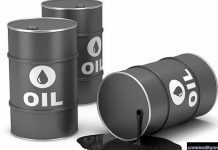 It was also learnt the N701.9 billion would be disbursed over a two-year period, and repayable over a 10-year tenor with a two-year moratorium. It also considered that the Discos would ramp up payments they make to NBET within these periods, and noted that the Discos would progressively ramp up payments from an average industry performance of about 30 to 80 per cent by December 2018 because it was the responsibility of the Discos to improve collection efficiency and remittance over the period as they continued to receive steady electricity supply. When the approval of the N701.9 billion facility was gotten, the NBET reportedly consulted with industry players and market participants including the Gencos and Discos, as well as investors alike, to inform; explain and promote understanding of the facility in the market. This, according to the NBET then was to ensure the operational effectiveness and success of the payment assurance scheme. It was equally reported that the Discos at one of the sessions made commitments to improve their financial remittances to the NBET and support the payment assurance facility to succeed. 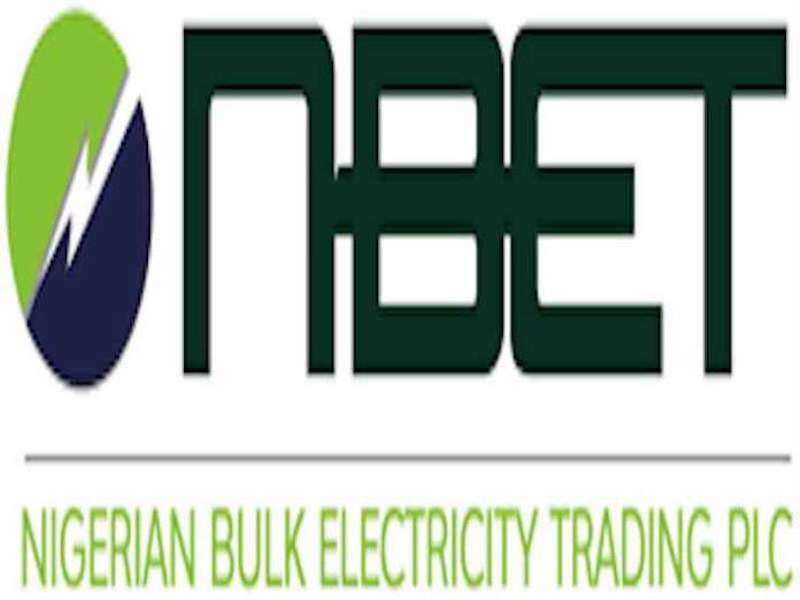 The NBET which is the manager and administrator of Nigeria’s electricity revenue pool, then assumed management and implementation of the N701.9 billion facility. It amongst other clarifications on the loan, explained that like all financial loans, it was expected to be paid back to the CBN with interests.